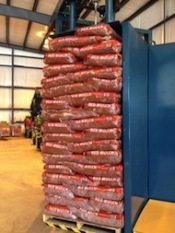 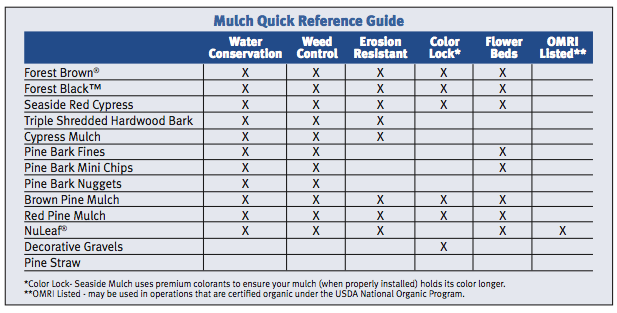 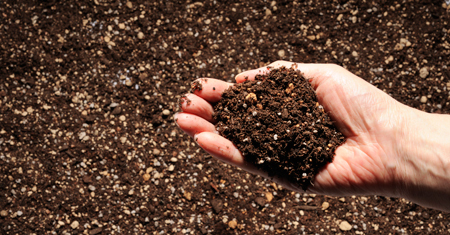 Seaside Mulch produces its pine bark products from 100% Southern Yellow Pine Bark. 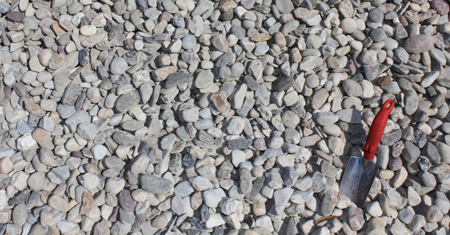 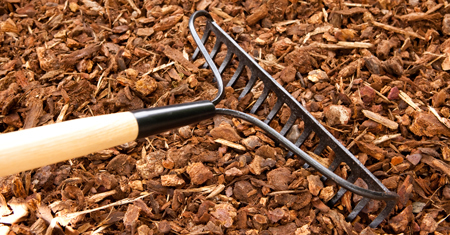 Pine Bark is the perfect mulch for avid gardeners and professional growers. 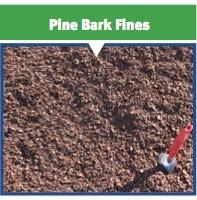 Pine Bark’s unique composition adds porosity and loam as well as retaining nutrients and water. 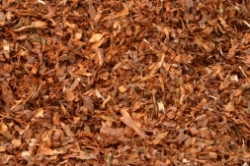 Pine Bark has the ideal pH for roses, azaleas and camellias. 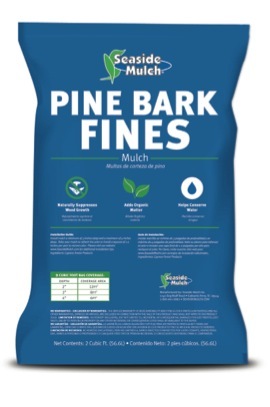 Available in Pine Bark Fines, Mini Chips, Nuggets, Brown Pine Mulch, and Red Pine Mulch. 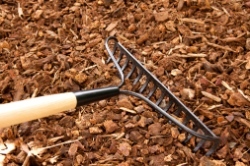 We also offer clean, locally raked pine straw, sold by the bale.